"The Least of These" off to a Solid Start at the Box Office - . 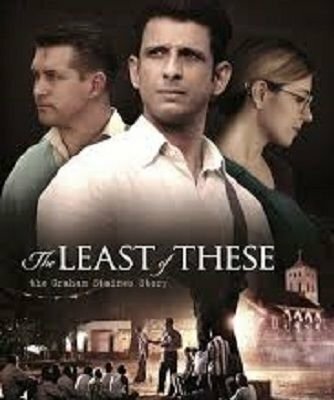 The Least of These, which opened Friday in the United States, tells the true story of Australian missionary Graham Staines and his ministry among lepers in India. It debuted in 440 theaters and brought in $312,000. That's good enough for 28th place overall, according to Box Office Mojo's preliminary tally for the weekend. That outfit did not, however, count the Thursday night preview revenue, which breaks with standard practice. If that money is added in, the weekend total jumps to $455,000. This Aneesh Daniel-directed picture, which was shot on location in India, stars Christian actors Stephen Baldwin and Shari Rigby, as well as Bollywood's Sharman Joshi. Read the rest of the story plus the Christian Film Blog review of the film at ChristianFilmBlog.com.